As a leading developer of RIP and print management solutions for large- and small-format digital printing, Wasatch Computer Technology has a strong tradition of innovation and quality. 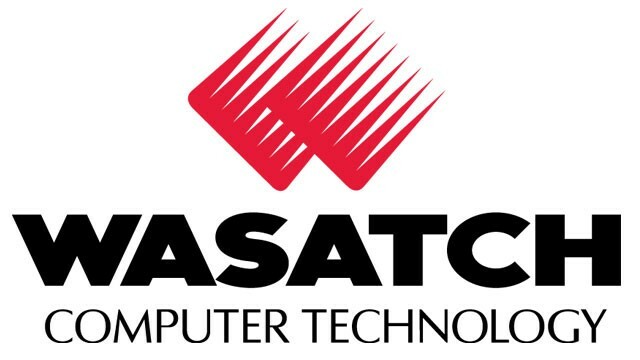 With over 28 years of experience developing software for the graphic arts industry, Wasatch continues to be a leading contributor of digital technology, offering solutions with breakthrough features and best-in-class usability. The dedicated team of Wasatch engineers, technicians and graphic artists work together to create software products that deliver speed, efficiency and flexibility for the most demanding production environments and complex workflows. No matter what digital imaging business you’re in, how large or complex your production environment is, or what your printing objectives are, Wasatch has the solution for you.